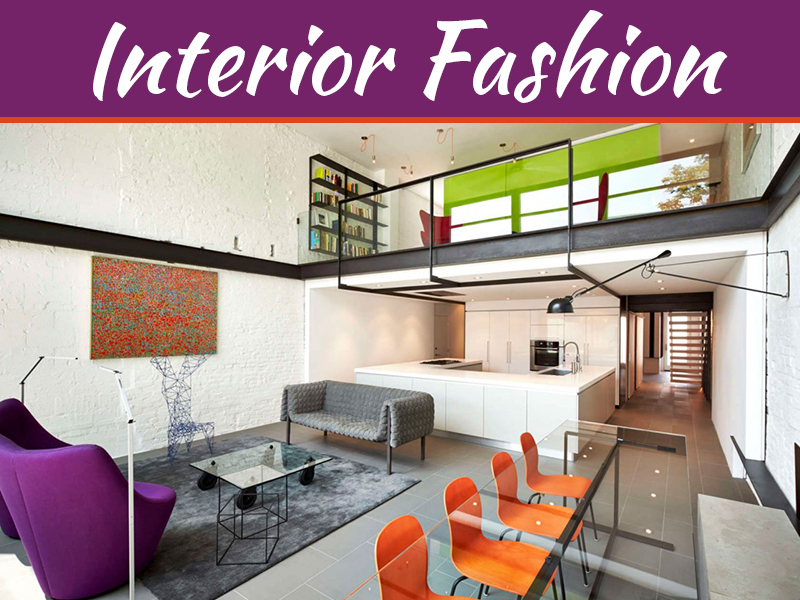 Industrial Interior Designs are an amalgamation of modernism and minimalism. 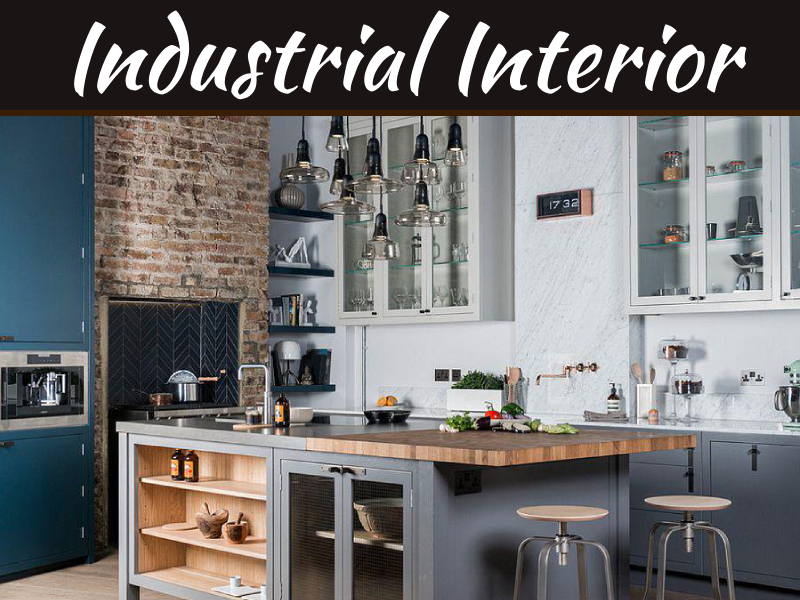 Though industrial interior designs originated from lofts and warehouse or garage organised creatively and hence the creativity took over this theme to now a completely fresh makeover of interiors. 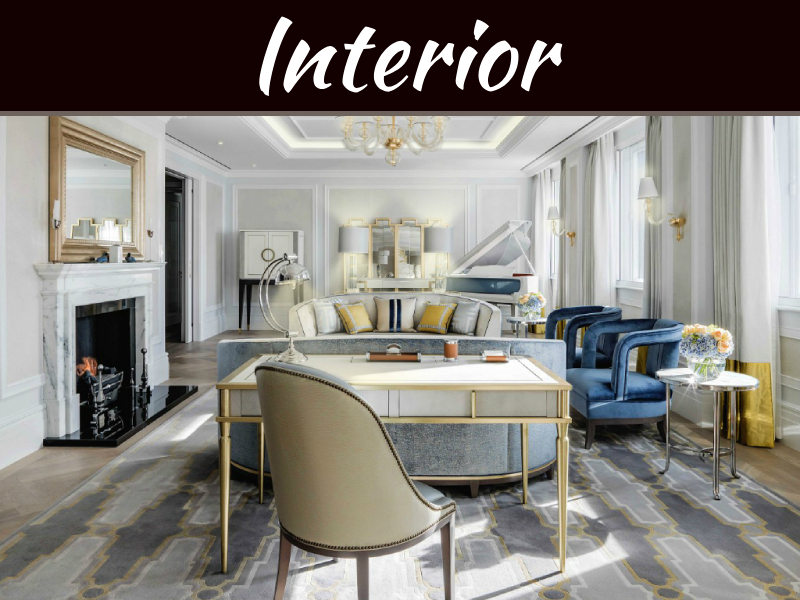 The interior designing for Industrial theme apartment is actually focused more on setting up various furniture elements used. The choice of furniture plays an important role as the walls and paints are usually neutral with a very minimalist texture. 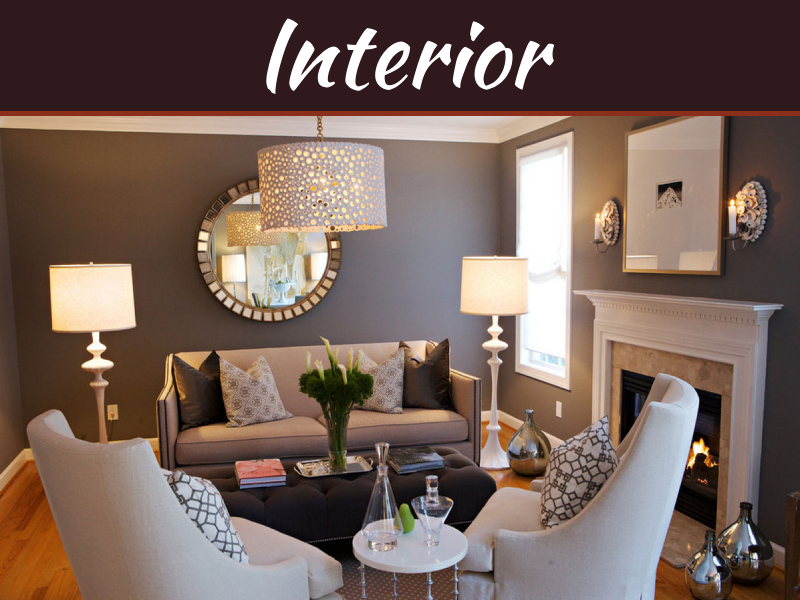 Metallic accents, Concrete grey and White wall is usually a standard basis of Industrial design interiors. One can be creative and add a dash of some vibrancy of colours to some decor items, but too much of colour will shift the industrial interior designs theme away. 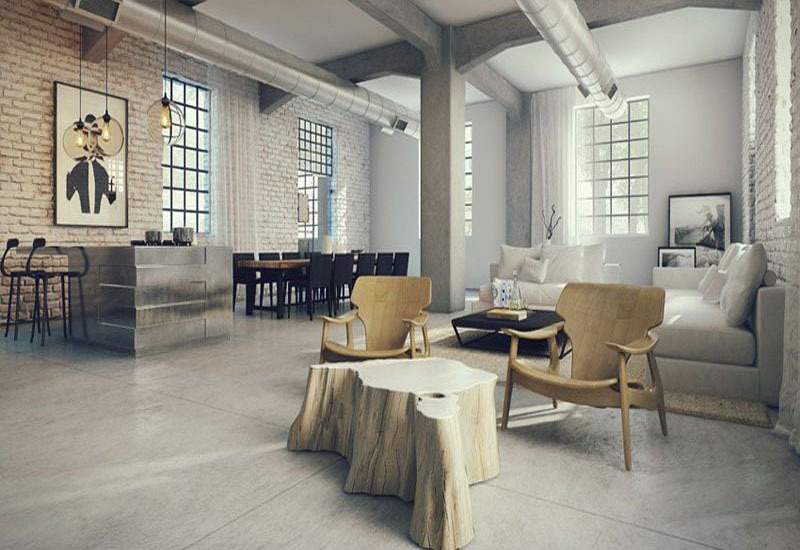 Using unfinished artworks or even decor goes well with industrial interior designs. 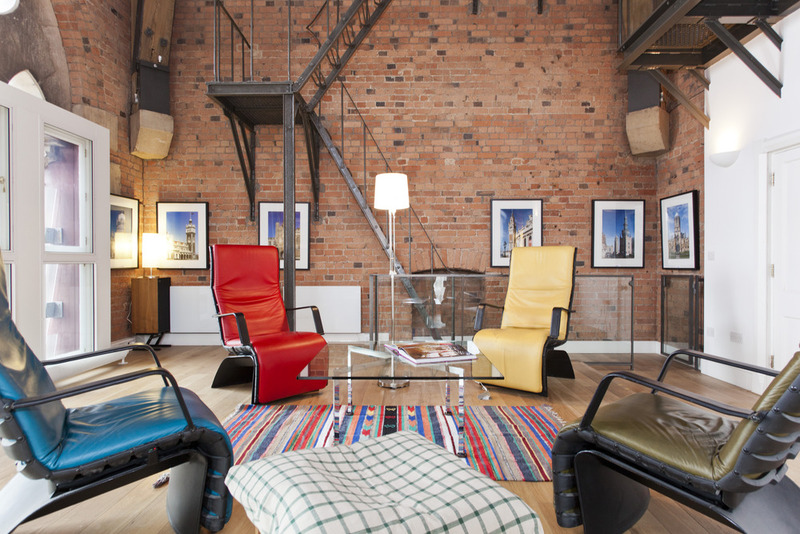 If planned wisely, industrial interior designs can significantly minimise on your home decor budgets. Being bold with your space, whether large or small, try to be a minimalist and re using your old decor items with retouching works well. Using large flooring tiles, polished concrete or stone tiles complements the industrial interior design theme. So does the importance of walls. 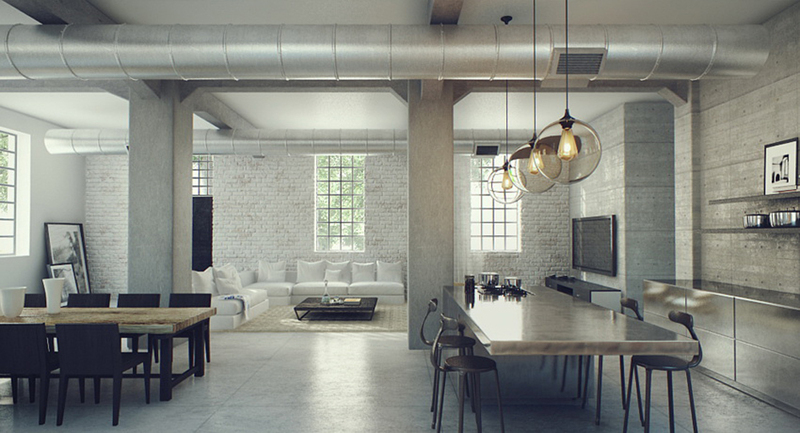 Usually fire bricked white walls are the best choice for an Industrial worn out look. And with beautiful stylish lamps or hanging ceiling lights the lighting can magnify the whole look of industrial interior designs. 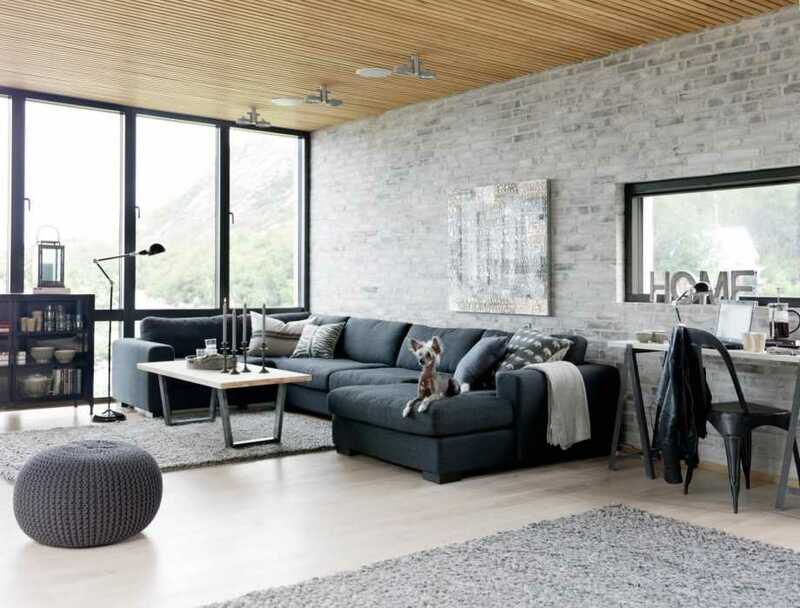 Also having big windows can add more natural lighting in the interiors. And white curtains for your big windows will not just provide privacy but also let sunlight pass though and softly brighten up the interiors. 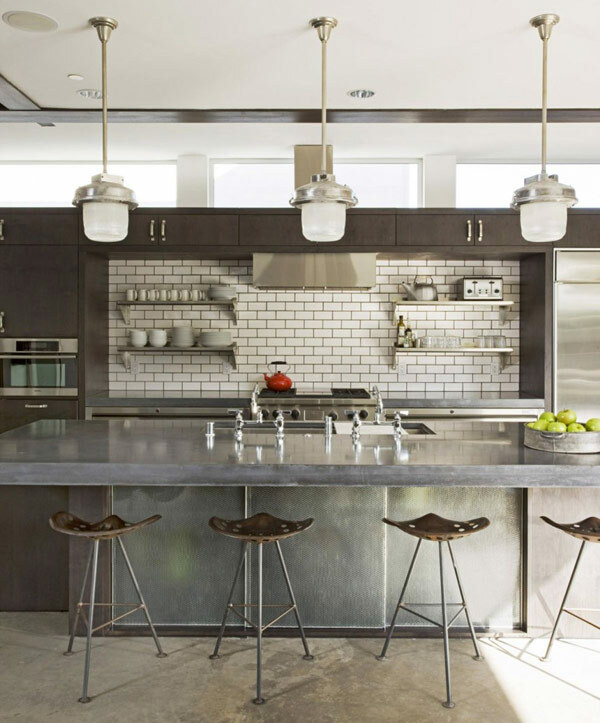 Just remember to balance the hues and play around with Industrial elements like concrete, metals and wood for decor. 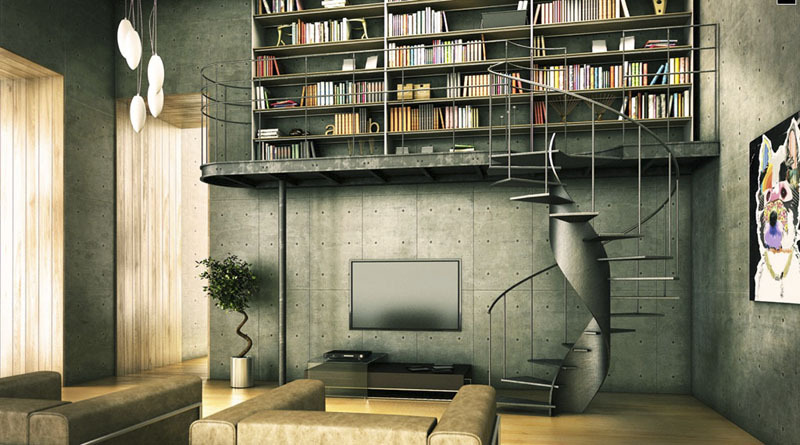 So get inspired and enjoy these stunning industrial interior designs.